ACS audiovisual solutions supplies high-end audiovisual- and IT solutions for conferences, congresses and business events throughout all of Europe. They have extensive experience with building temporary rooms to transform every location into the ideal conference location complete with AV equipment, power supply systems and décor. Thanks to IT label Eventresult they can also offer powerful IT services like presentation management and webcasting. The Congress Center Basel is Switzerland’s biggest congress centre in terms of surface area. Located directly alongside Messe Basel, it is in the immediate vicinity of a large number of hotels and a varied range of restaurants. A footbridge provides a direct link to the new exhibition building designed by Herzog & de Meuron, increasing visitor comfort still further and making Basel’s modern congress infrastructure exceedingly attractive. The 25 modern-rooms available at the Congress Center Basel are noted for their multifunctionality and variable configurations and hold up to 6,000 people. Congress Center, event hall, auditorium, modular break-out rooms, musical theater, modern exhibition halls – all located directly alongside the exhibition complex designed by Herzog & de Meuron. The modern hall complex not only constitutes an architectural highlight. With its state-of-the-art facilities, it also fulfils the most innovative and demanding client wishes. The Congress Center Basel is linked directly via a footbridge to the exhibition complex designed by Herzog & de Meuron; participants can move freely between the different premises. This boosts visitor comfort and makes Basel’s state-of-the-art congress infrastructure exceptionally attractive. Conference Compass was founded in 2011 and has continuously proven to be an industry leader for high-quality association and event apps. Their clients are Europe’s largest medical and scientific societies, who value the specialization in their field and commitment to offering a truly engaging user experience. 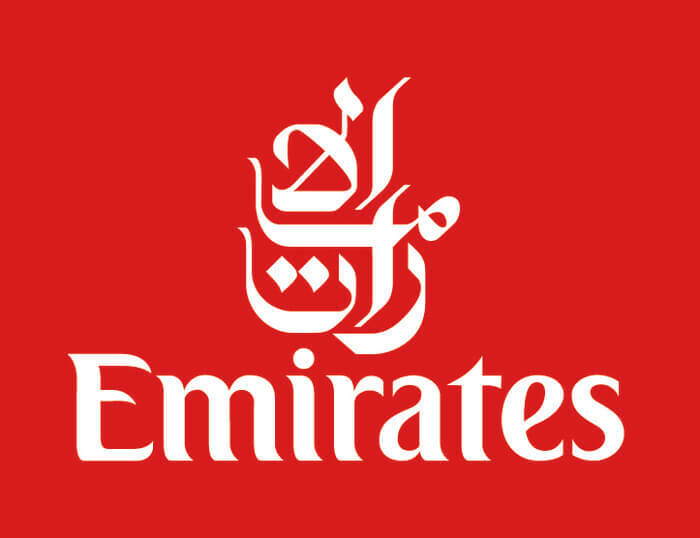 Flying to over 150 destinations across six continents, Emirates is a global connector of people and places. In 1985, it launched with only two aircraft. Today, its fleet of over 240 aircraft is one of the youngest in the sky. And it has the biggest A380 fleet in the world – with more than 75 A380s flying to over 40 destinations – offering a unique travel experience. Multilingual cabin crew deliver world-class service on board, and customers can enjoy regionally inspired cuisine and some of the best inflight entertainment in the sky – over 2,500 channels of on-demand movies, TV shows and more. As part of the world’s largest brand experience company, Freeman Audio Visual Canada helps organizations connect with their customers by delivering seamless, innovative, and immersive brand experiences. Through comprehensive solutions including strategy, creative, logistics, digital, and event technology, Freeman helps clients increase engagement and drive results. From meetings or events to conventions and tradeshows, Freeman provides a full range of services to support the way audiences engage with content. 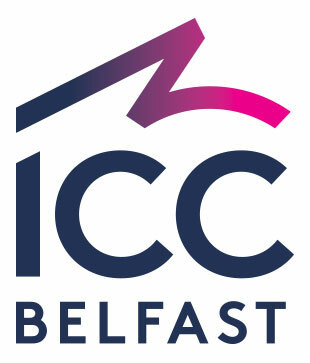 ICC Belfast is an experienced and ambitious conference venue at the heart of Belfast, one of Europe’s most accessible, vibrant and flourishing cities. Named as the Best Venue in the 2018 C&IT Awards, ICC Belfast is Northern Ireland’s only purpose-built international convention centre with capacity for up to 5000 delegates within 7000sqm of flexible event space that can be dynamically tailored to suit any requirements. The ICC Jerusalem is Israel’s largest convention center, offering a superb venue for conferences, conventions, exhibitions and corporate events. Due to its unique structure, multiple events can be held simultaneously without disturbing one another. The Center is located at the gateway to Jerusalem allowing convenient access from all directions via highways and public transportation. ICC’s 27 halls, in a variety of sizes and configurations, enable maximum flexibility in handling events as little as 40 to as many as 10,000 participants. Interprefy AG has revolutionized interpreting. The user-friendly platform allows interpreters to work remotely and event or meeting participants to use their smartphones as receivers. Because interpreters need not travel and no AV equipment and interpretation booths are needed on-site, cost savings compared to conventional interpreting technology are substantial. Its powerful cloud-based platform can provide remote simultaneous interpreting for meetings and events of any kind. Anytime. Anywhere. Morressier is a Berlin-based software company that offers hassle-free content management tools for academic conferences. Morressier’s lightweight and beautifully designed abstract, ePoster, and presentation management software simplifies conference organization while providing the best digital experience for attendees. Over 350 international conferences work together with Morressier to facilitate a meaningful and lasting exchange of knowledge before, during, and after the conference. Clients include world-leading PCOs such as Kenes Group and the K.I.T. Group, as well as research associations such as the International Diabetes Foundation. Parthen meeting services is one of the leading companies providing PCO’s and Associations all over the world with our congress supplies, such as bags, badges, lanyards and all other items needed for your congresses and events. Parthen has almost 30 years’ experience in the meeting industry. We are specialized in (Butterfly-) badges, lanyards and custom made conference bags which can be adjusted to any demand, e.g. in terms of colour, fabric and features. RAI Amsterdam is an international exhibition and convention organisation. Their specialism is bringing people together to connect and inspire each other. With this in mind RAI focuses on facilitating and organising meaningful encounters. The Convention Centre in Amsterdam welcomes some 1.5 million visitors a year to consumer and trade exhibitions, conferences, shows and other events. This includes events organised by third parties as well as events which RAI Amsterdam itself owns and organises. The sectors and high value communities served by their own exhibitions also benefit from similar trade shows that they organise abroad. Singapore is a leading meetings destination, well known for iconic facilities and warm hospitality. The Singapore Exhibition & Convention Bureau (SECB) is the lead government agency driving Singapore’s business events sector and through strong partnerships with event professionals, meeting planners and incentive organisers world-wide, the SECB has facilitated the successful execution of many world-class Association Conventions, Exhibitions, Incentive Groups and Corporate Meetings. Singapore looks forward to hosting IAPCO’s Council Meeting in September 2019. Inspiration, Collaboration, Expertise; they come together here. 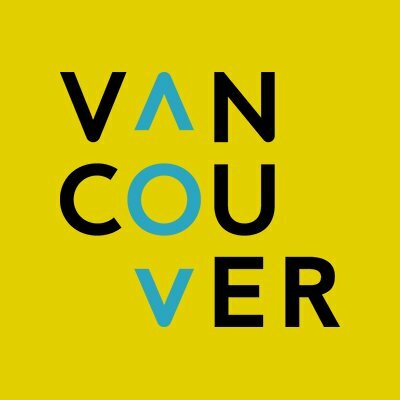 Vancouver is consistently voted one of the world’s most livable cities and has received countless awards and accolades for its attraction to meeting planners and visitors worldwide. The city is surrounded by snow-capped peaks, lush green parks, and the sparkling Pacific Ocean –combine that with an award-winning convention centre, first-class hotels and exceptional cuisine, and you’ll see why Vancouver strongly appeals to meeting organizers and delegates alike. Ready for the unexpected? Hamburg is unlocking its treasures! Bursting with beauty and full of character Hamburg is packed with great stuff to explore! The Hamburg Convention Bureau thinks it’s time to unpack the city’s most exciting attractions and is presenting them piece by piece every month. Counted among the most livable destinations in Europe, Hamburg offers a unique combination of an exciting business environment with many strong economic and academic sectors, a wide range of venues, and an unmatched mix of maritime atmosphere and scenic elegance. Situated between Lake Geneva, vineyards, the Alps and palm trees, Montreux Riviera represents the ideal setting for an unforgettable event. Most of the hotels of the region offer facilities to hold a conference, seminar or banquet of all size.